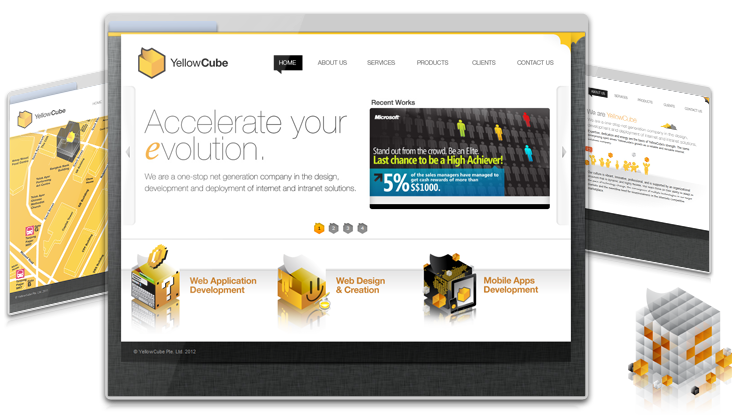 YellowCube is a one-stop net generation company in design, development and deployment of internet and intranet solutions. 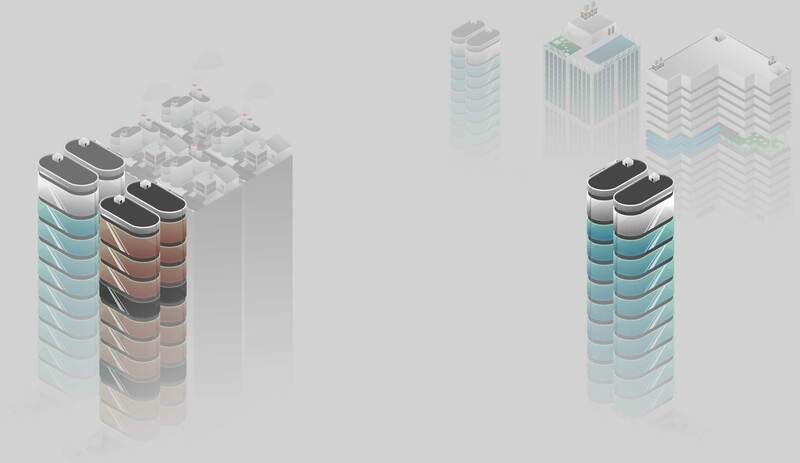 Expertise, dedication and energy are the basis of YellowCube's strength. The same enterprising spirit drives YellowCube's growth as a reliable and versatile internet solutions company.